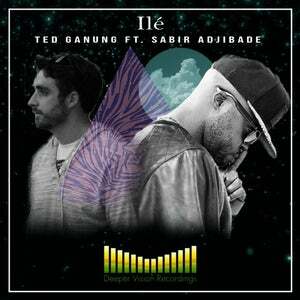 New York City based producer, DJ, label manager and multi-instrumentalist Ted Ganung links up with singer/songwriter Sabir Adjibade for this multilingual Afro-Beat infused jam. Sabir originally from Benin moved to France before moving to New York City where he and Ted would first meet. The song tells the story of someone far from home, weaving between words in French and Yoruba, backed by Ted's electric guitar riffs and bass heavy beat. 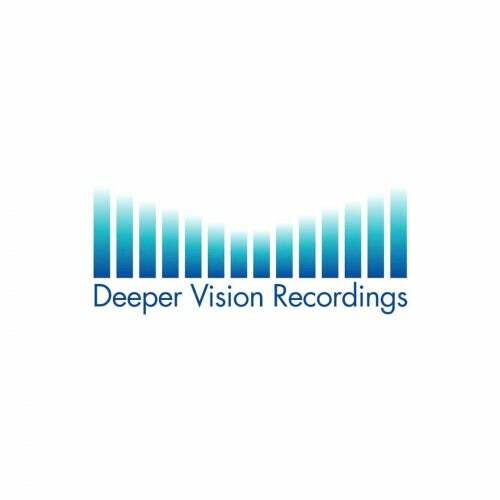 Recorded and mixed in Ted's New York City studio and mastered by Nick Burchall of Audio Animals in London.